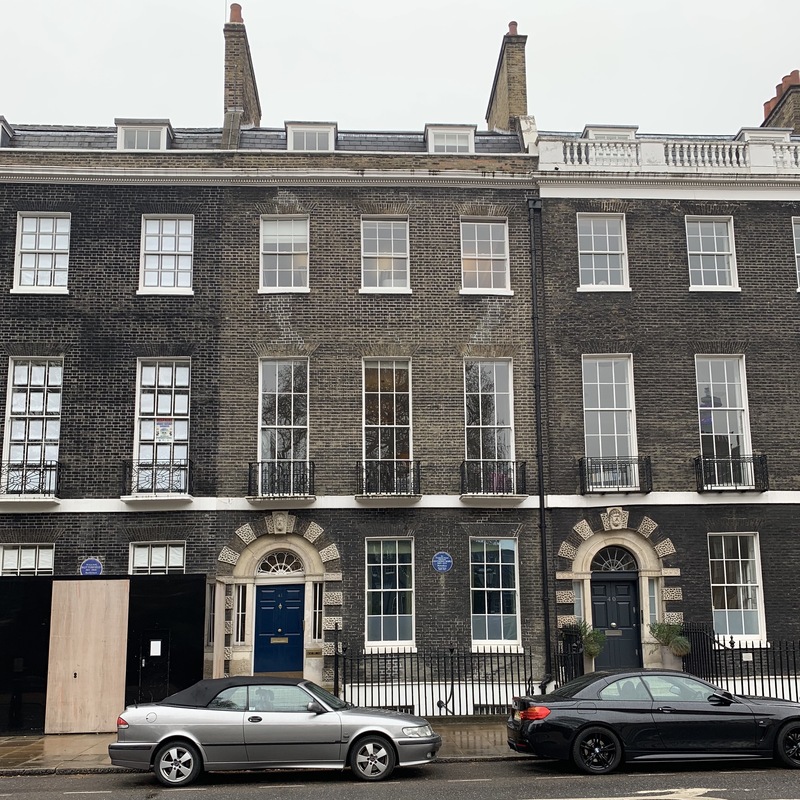 smok are delighted to have been appointed to work on the Grade I listed, 41 Bedford Square. 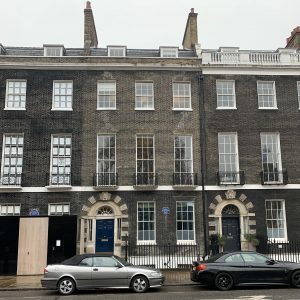 This office development will be undergoing a full restoration and refurbishment in order to rejuvenate existing historical listed elements but also enhance and modernise the rest of the building. 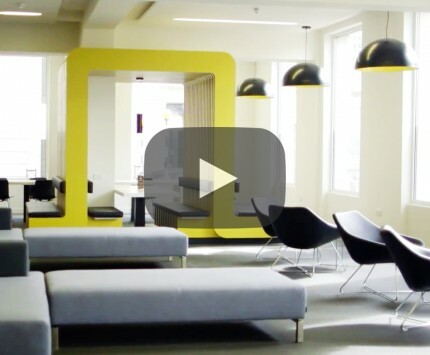 We were really pleased to see Overbury’s video, where it promotes 33 Finsbury Square with the University of Liverpool in London. It shows the great collaborative work behind the project between Overbury, UoL and smok all contributing to the final outcome. 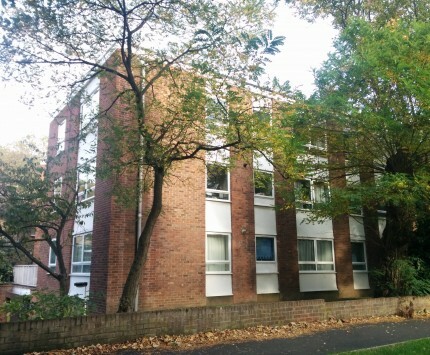 smok is very happy to announce that our project, the University of Liverpool in London, is a finalist in the Architect’s Journal Retrofit Awards! We are listed under the Higher Education category, and very proud that one of our projects has been included among such a strong list of entries. 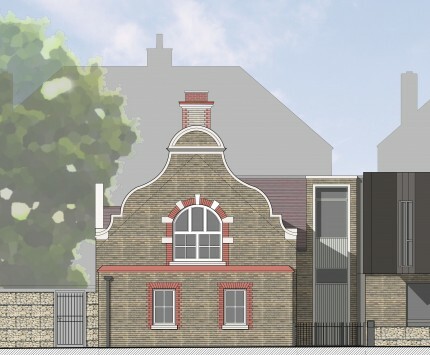 We are excited to currently be working on a new residential scheme in Chiswick. 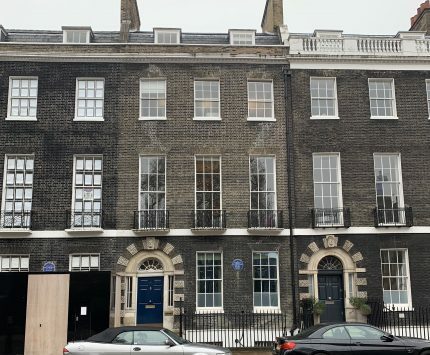 smok is now working on an extension project in Islington, where the site lies in a Conservation Area. After some redevelopment, our website is now ready for the public to view. We have a curated collection of our recent work, and a journal section where you can keep up to date with what’s going on in the studio.